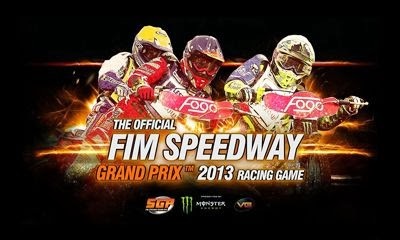 Vivid Games S.A., developer of the Real Boxing title, released the official FIM Speedway GP 2013 game to the Google Play Store today. The new racing title promises console-quality graphics, lifelike physics, and improved controls. 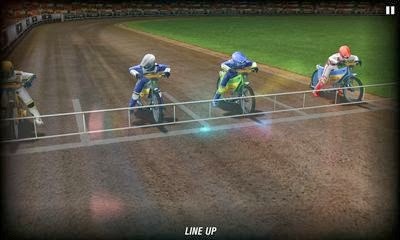 Players race against computer generated opponents, which are supposed to be smarter in this update for the 2013 season, modeled on real-life riders across 16 different real-world tracks. Along with traditional views, the new title adds a “Helmet Cam” that provides a first person point-of-view. Hit the break for some screen shots and short video highlighting game features.